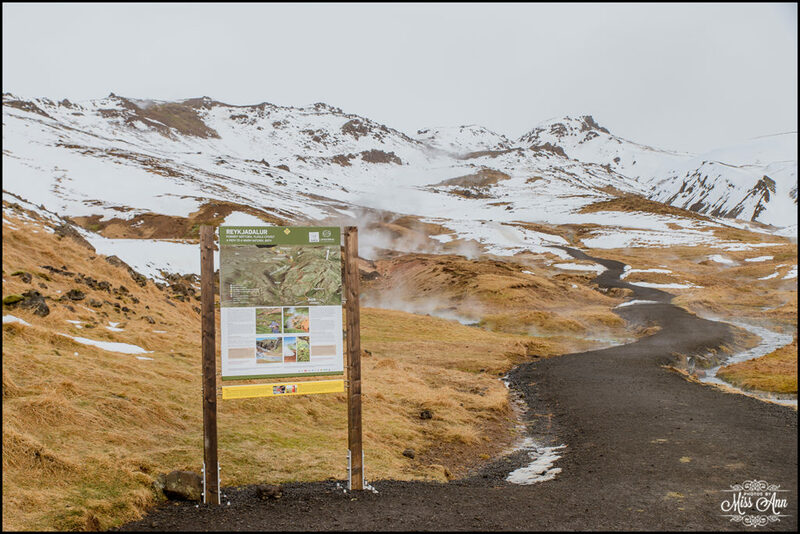 Iceland is one of ten geothermal countries in the entire world. Coming with that fun fact, is a plethora of natural hot springs! 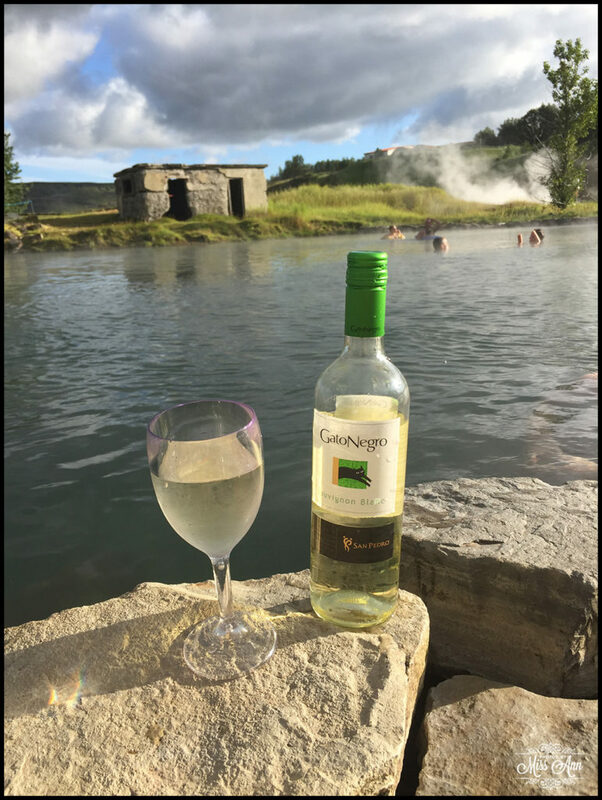 What better way to relax before or after your Iceland wedding than finding your way to one of Iceland’s many natural hot springs. 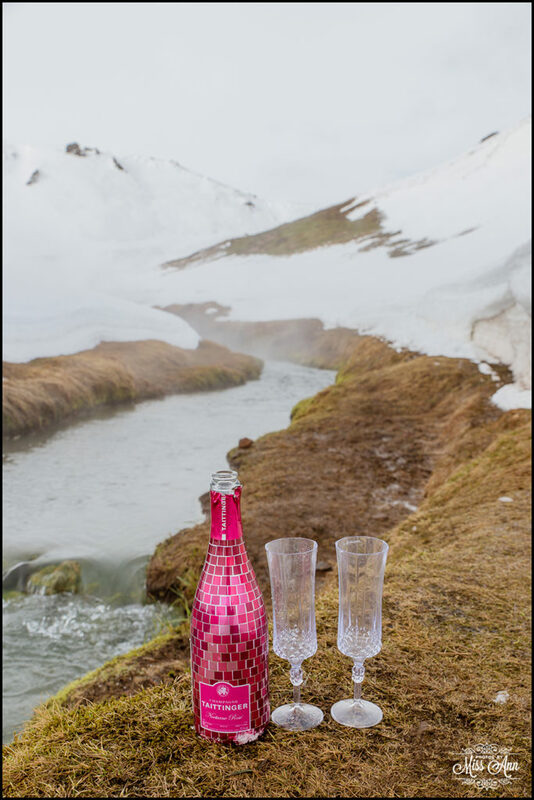 Hello Perfect Iceland Honeymoon! The Secret Lagoon: Fludir (My personal favorite! Plus you can purchase beer or a bottle of wine to enjoy too!) Worth every penny of the admission fee, I promise! 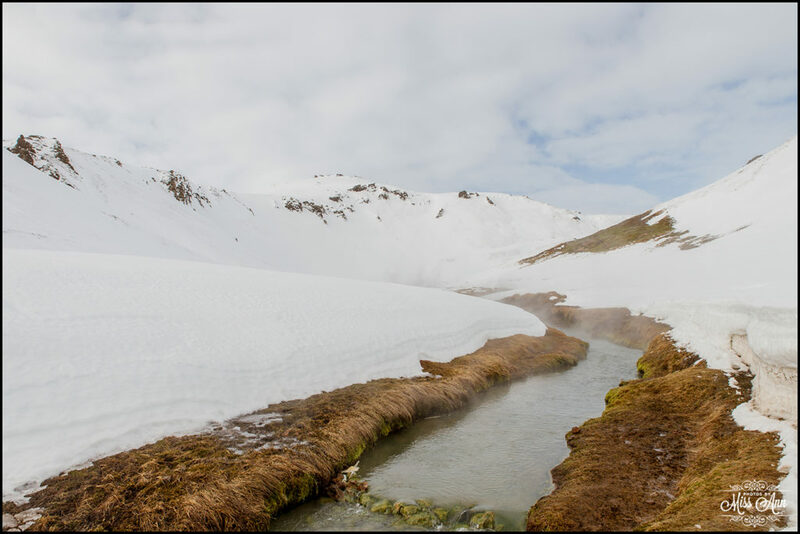 Reykjadalur River (45-90 minute hike depending on weather/snow level. It’s super close to the quaint of town Hveragerdi). 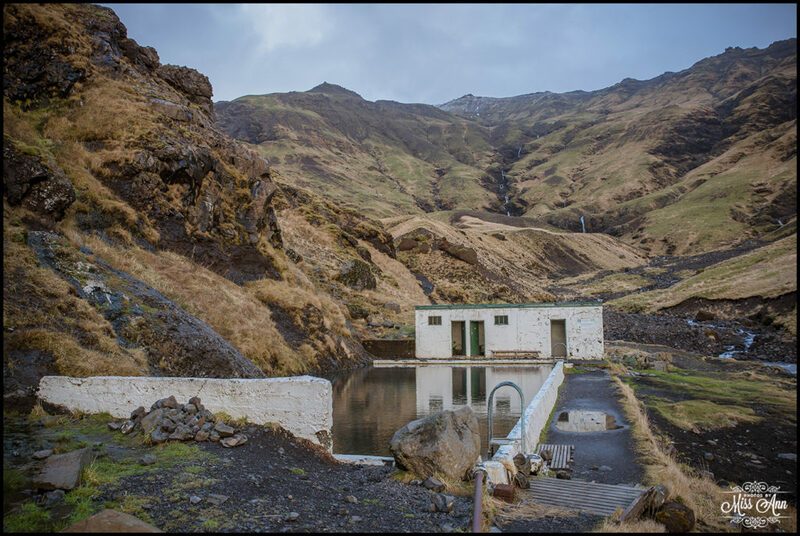 Seljavallalaug (Southern Iceland -Man made but a super cool mountain pool 20 minute hike and the water is from a natural mountain source). Want something now and near the area to you? 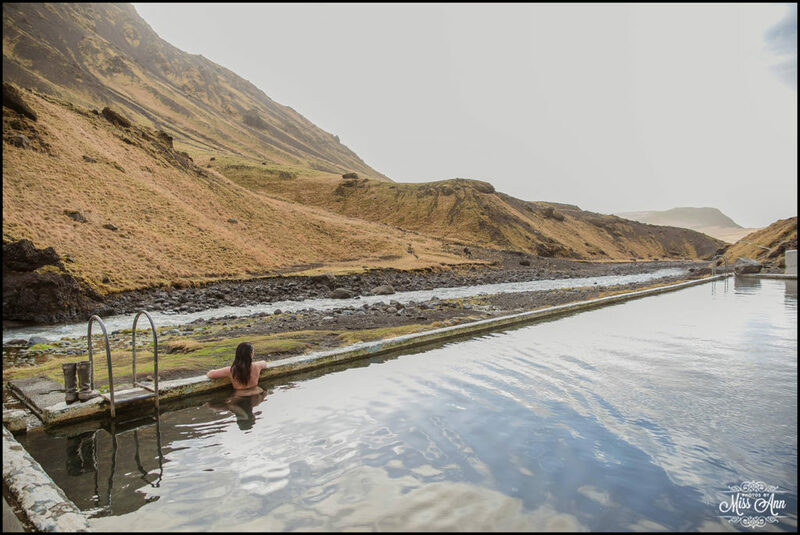 Iceland has over 100+ country-wide public Swimming Pools (Note: They have seriously strict rules like showering naked before and after your swim, so don’t be modest and follow/respect the rules)! Note: The overrated Blue Lagoon did not make our list for 3 Reasons: A.) It’s man made. B.) The water that fills it is runoff from the nearby power treatment plant. C.) It’s a tourist trap, save your money! …no joke folks when I first went in 2011, I was immediately disappointed (being the offbeat lover I am). 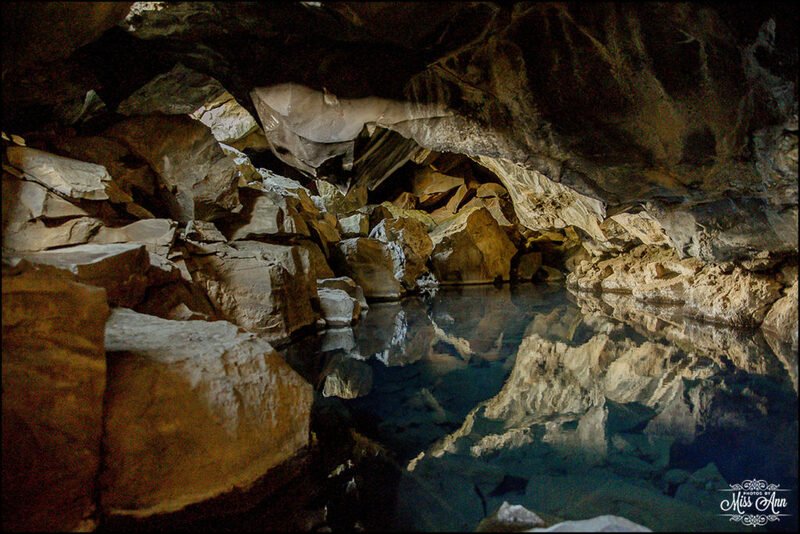 Anyhow, we’d love to put together an unforgettable Iceland Honeymoon Adventure for you, so please contact us for more information!